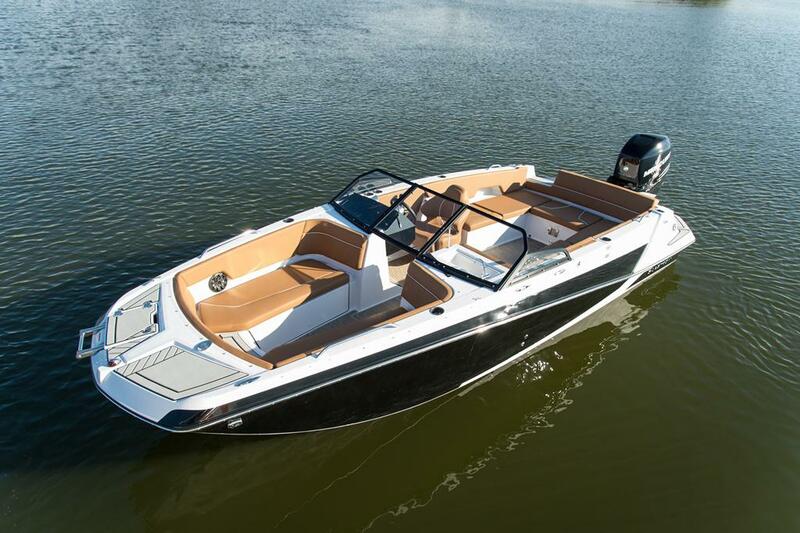 Getting too hot in the sun doesn't have to happen with a boat! Check out our variety of boats for sale at Baywood Marina. 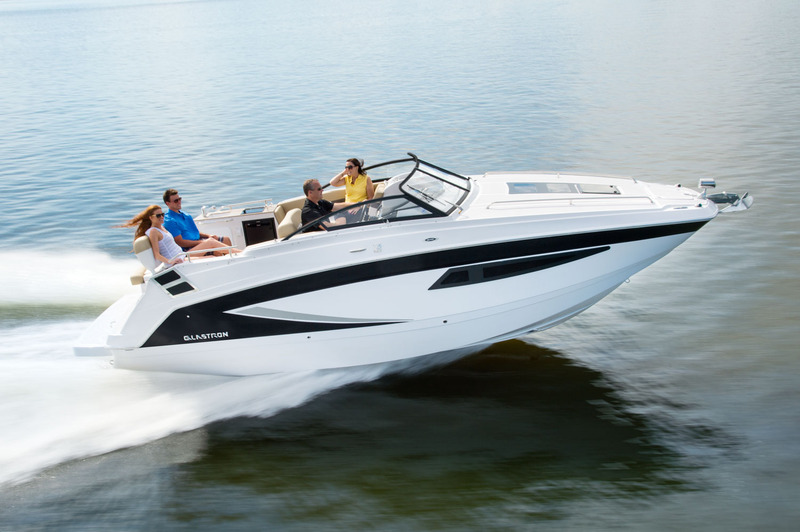 We have a boat for every type of water adventure, so you can enjoy this summer with your family on your new boat. Come visit us in Brick, NJ, near Point Pleasant and Toms River, NJ.